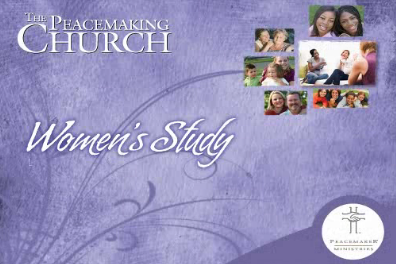 This Study Guide provides detailed teaching points, questions for discussion/reflection, and room for taking notes during each teaching session of the Peacemaking Church Women’s Study. 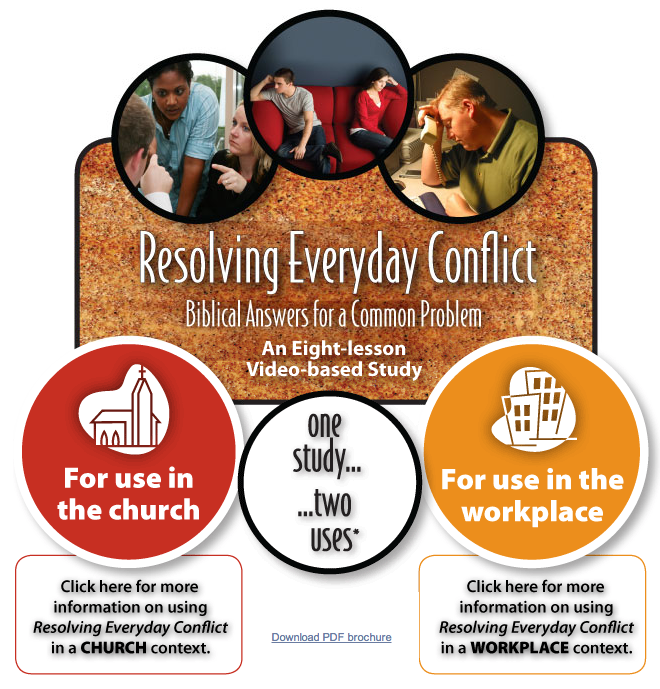 The guides will serve as a thorough resource to read and review long after you’ve completed the study. Each guide is 80 pages in length.